The Silver Museum located in Palazzo Pitti, houses a very unique collection of sophisticated and artistic items. Visit the Silver Museum to see the Medici’s treasures! 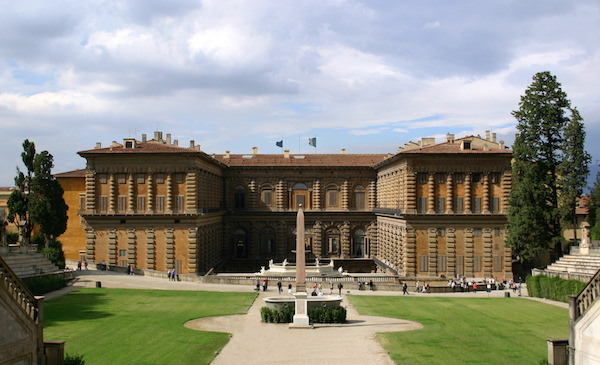 The Silver Museum located in Palazzo Pitti, houses a very unique collection of sophisticated and artistic items. The rooms of the museum are very elegant and carefully decorated with artwork and jewels. The prestigious collections consist of porcelain, jewelry, silver, crystal, ivory, and much more! A few of the rooms contain some of the treasures of Lorenzo the Magnificent which include gold, cameos, and crystal. From the windows visitors have a great view of the Boboli Gardens. The diverse collection has many precious objects that have a historical importance to Florence. Visitors are encouraged to spend a few hours here to fully appreciate and view the objects!